The dip-dyed trend reminds us of everything we love about summer: sunsets, tie-dye, beachy sun-faded shades... And, of course, that everything's better dipped. However, don't let the name fool you, dipping isn't just about dye. This look can also be achieved with paint, wax or just about any other colorful liquid. As far as what to dip, the options are endless: tote bags, vases, curtains, even marshmallows. Just pick your gift and start dipping. Then surprise someone with your chic, one-of-a-kind creation for birthdays, housewarmings and more special occasions and events any time of the year. Gift a top, tote bag or even a pair of custom sneakers. Dip-dyed duds suit summer’s vibrant yet casual style. Think sun-baked hues like blazing yellow alongside dazzling blue and radiant orchid. Whether you choose warm or cool colors, a palette that blends together subtly works best. 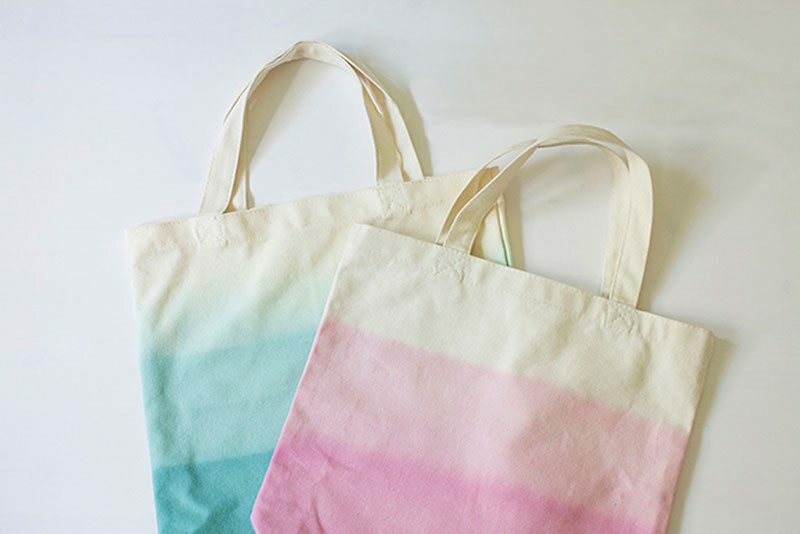 How to make it: Dip-Dyed Canvas Totes by Glamour and Grace. How to make it: Dip-Dyed Ballet Flats by Swell Mayde. How to make it: Dip-Dyed Mini Skirt by A Pair and a Spare. 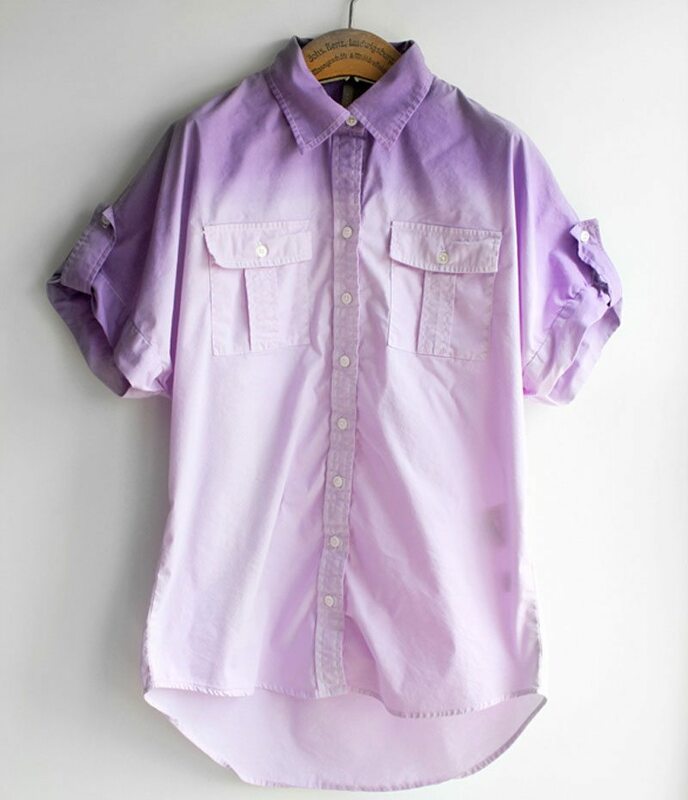 How to make it: Dip-Dyed Shirt by The Forge. How to make it: Dip-Dyed Sneakers by Design for Mankind. How to make it: Dip-Dyed Sundress by Fashion of Luxury. From candles and vases to place settings, housewares make thoughtful gifts that can be enjoyed for years. These types of gifts also offer more room to experiment with the dip-dyeing technique: trying new materials like wood or using natural dyes like beets. 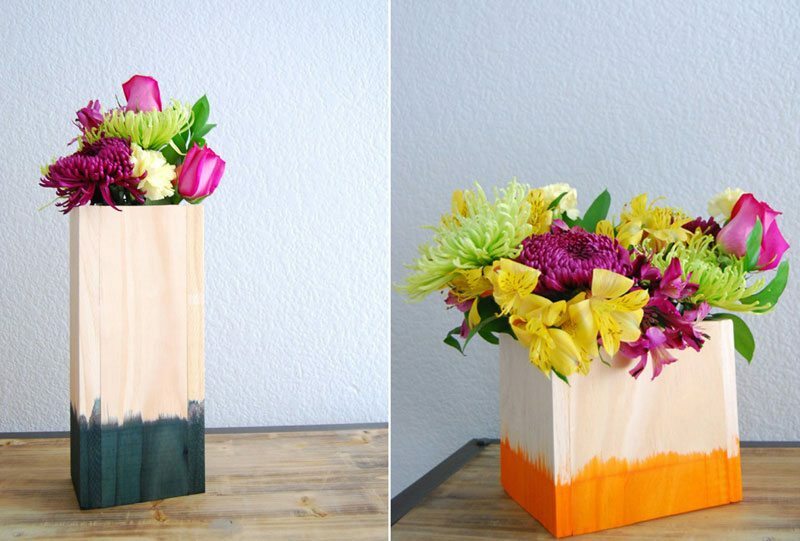 How to make it: Dip-Dyed Wooden Vases by Curbly. 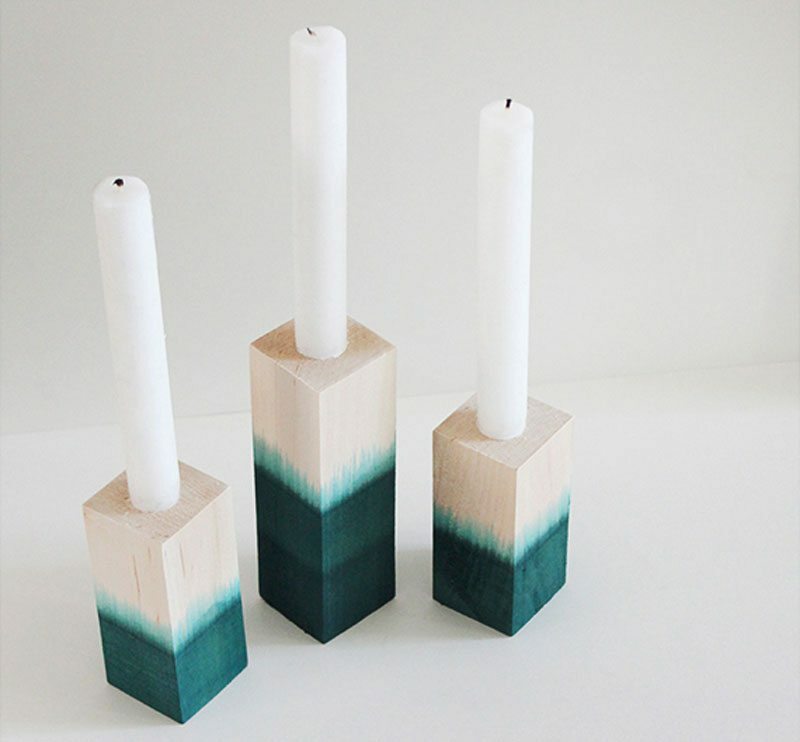 How to make it: Dip-Dyed Candlesticks by Almost Makes Perfect. 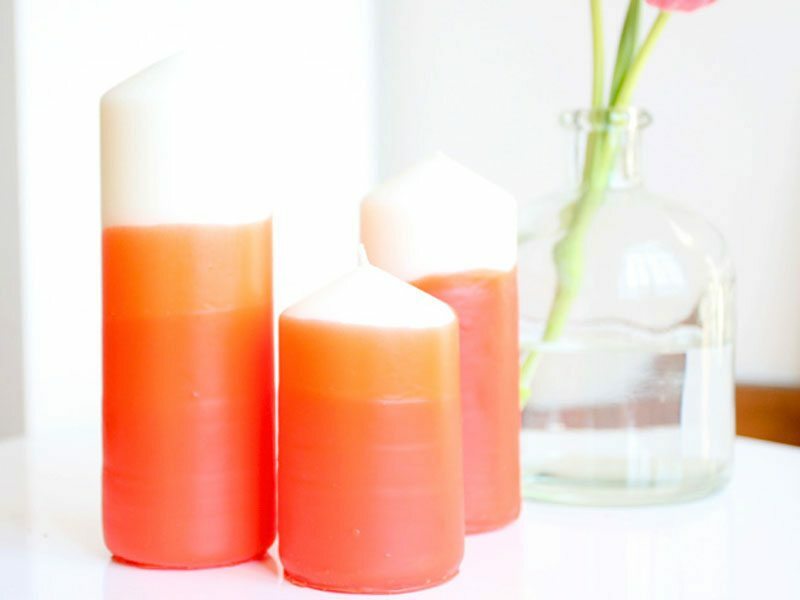 How to make it: Wax-Dipped Candles by Momtastic. 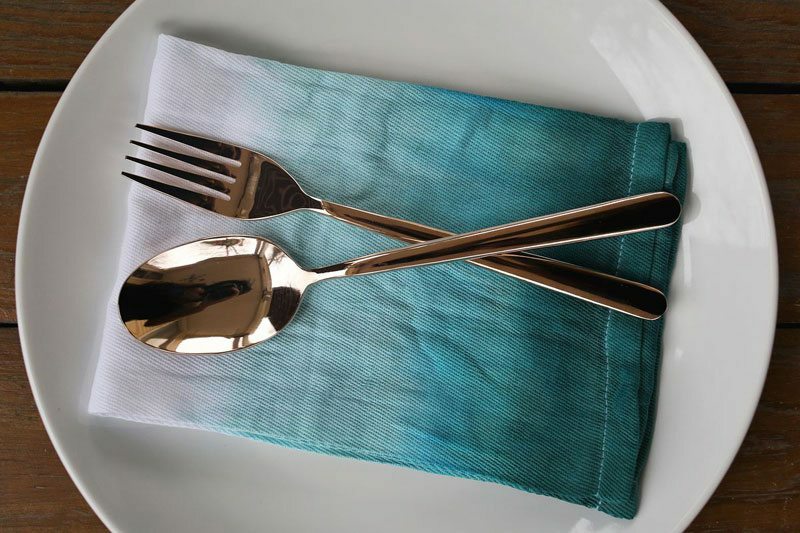 How to make it: Dip-Dyed Napkin Set by A Beautiful Mess. 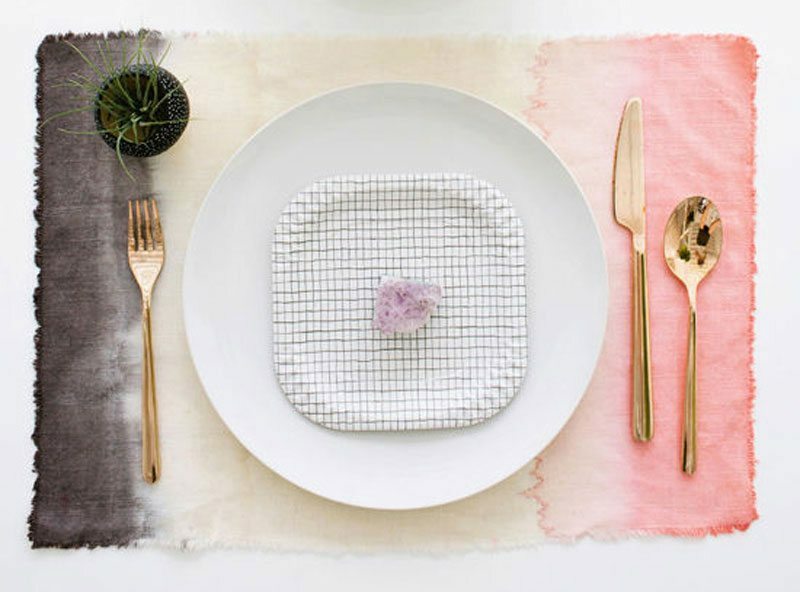 How to make it: Dip-Dyed Placemats by Design Love Fest. 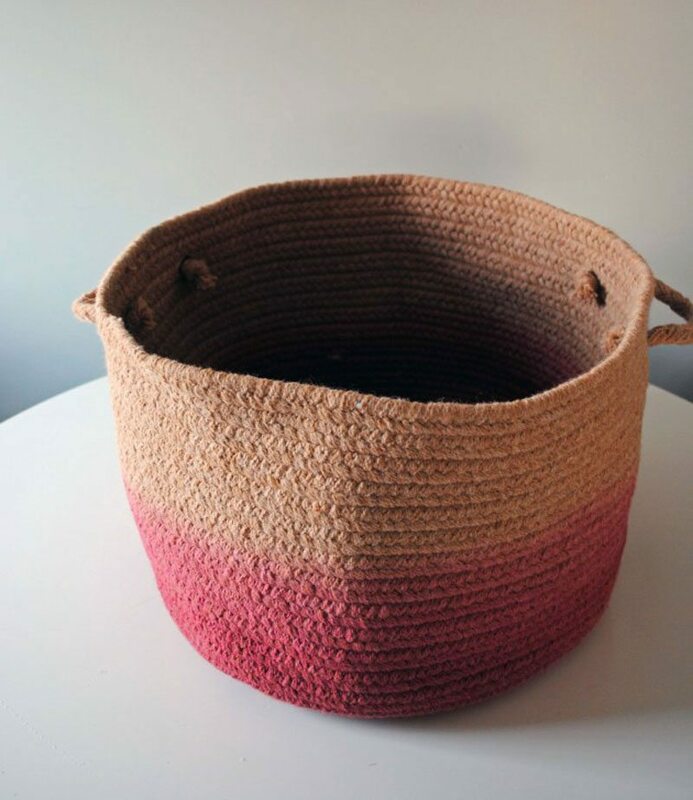 How to make it: Dip-Dyed Basket by DomestiKatedLife. 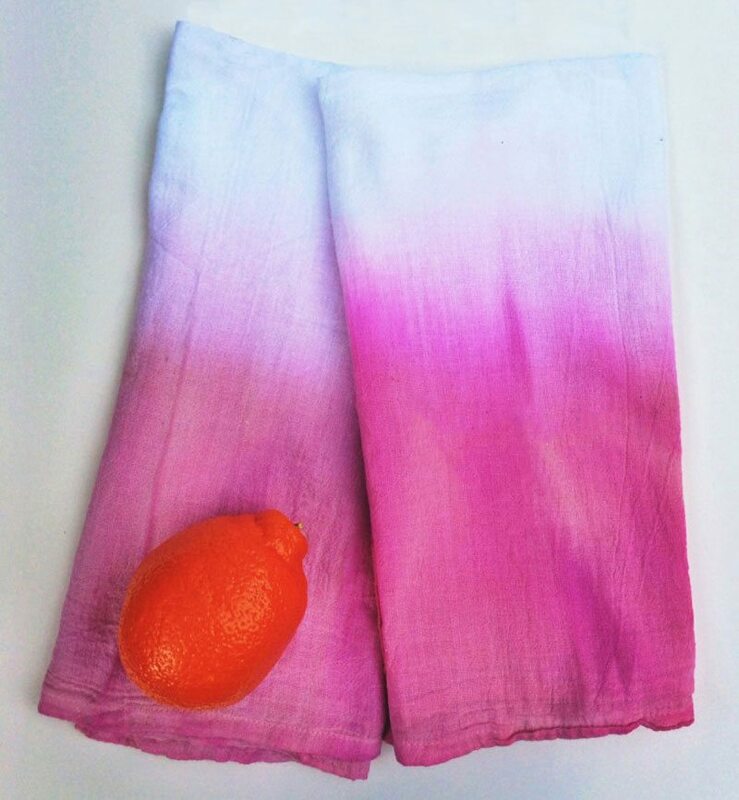 How to make it: Beet Dip-Dyed Tea Towels by London, Like the City. 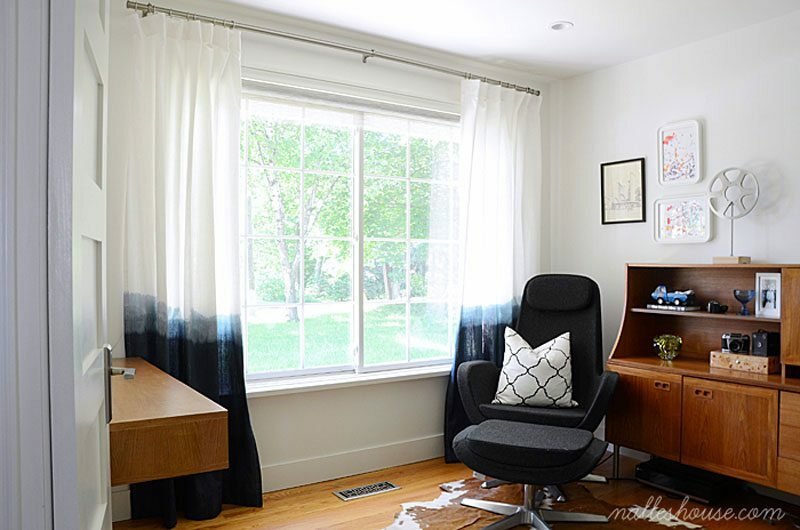 How to make it: Dip-Dyed Curtains by 4 Men 1 Lady. 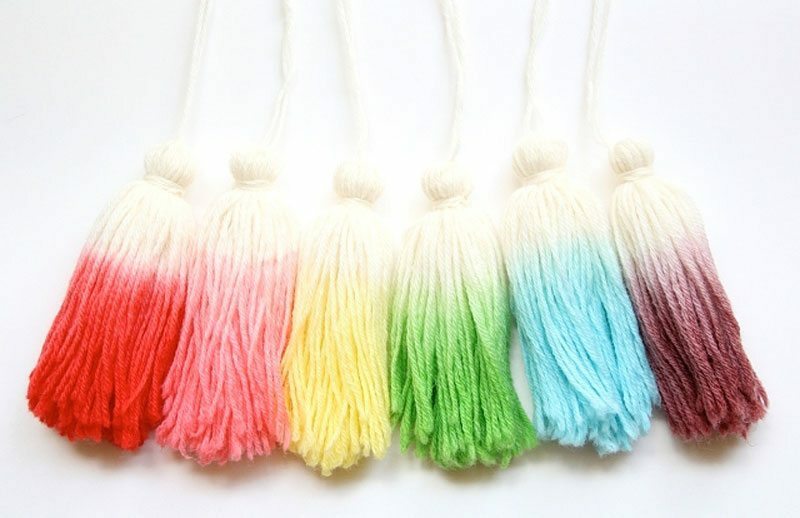 How to make it: Kool-Aid Dip-Dyed Tassel by One Sheepish Girl. 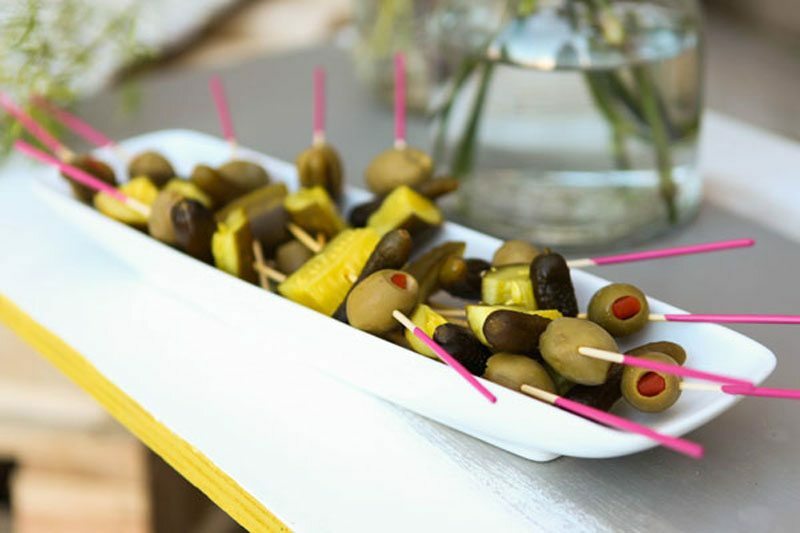 These small and simple gift ideas are just right for hostess gifts, presents for a bridal party or little tokens to say, “thinking of you.” Consider mixing several items to build a thoughtful themed basket or gift set like dip-dyed stationary with feathers, dipped marshmallows in matching treat bags or dip-dyed pencils in a paint-dipped tin. 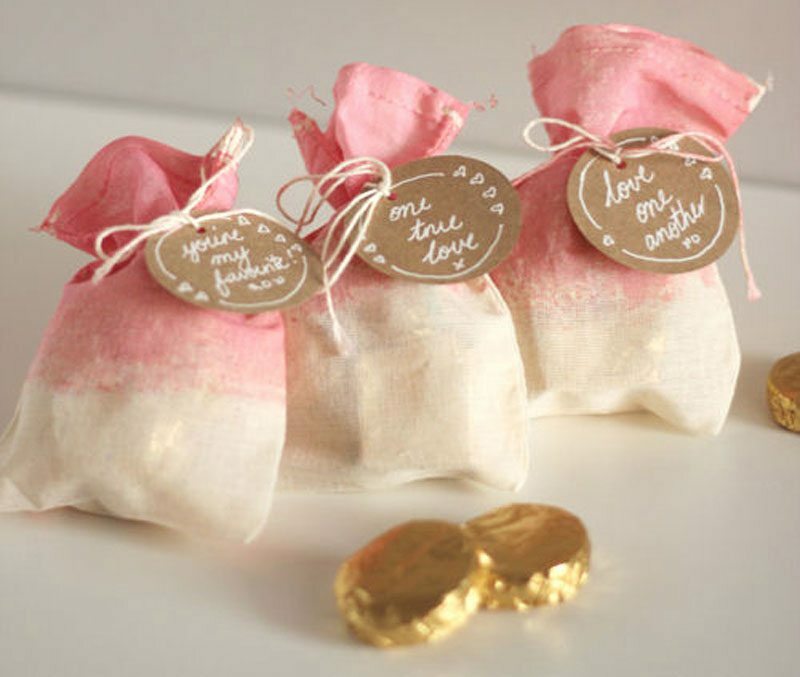 How to make it: Dip-Dyed Treat Bags by Design Mom. 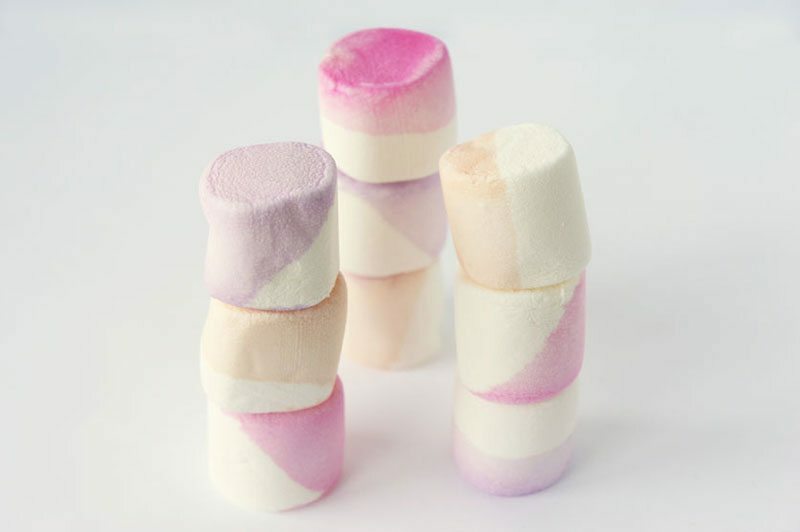 How to make it: Dip-Dyed Marshmallows by Idle Wife. 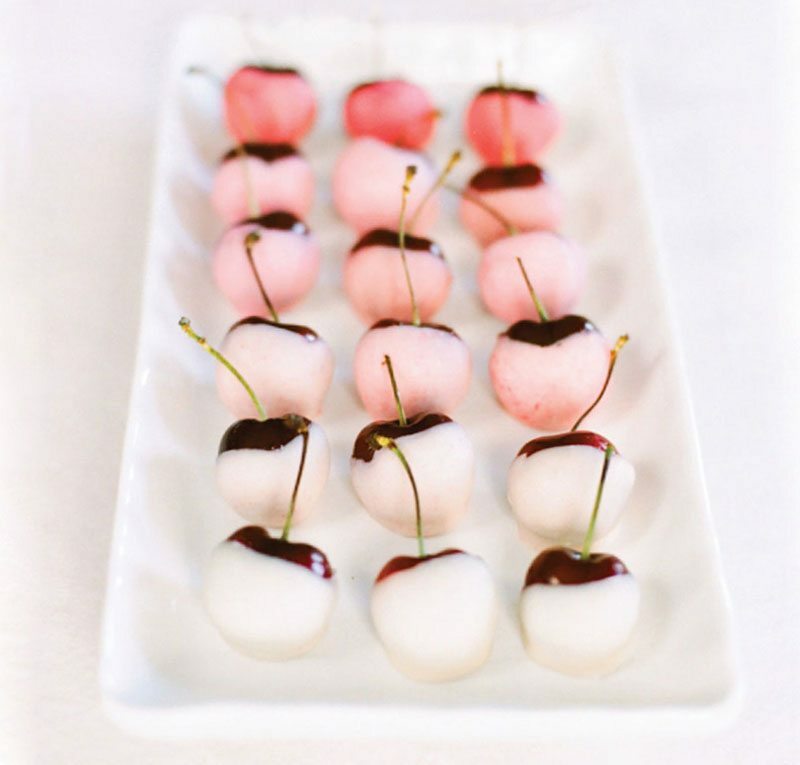 How to make it: Ombre Cherries by Style Me Pretty. How to make it: Dip-Dyed Cookies by Brit and Co.
How to make it: Dip-Dyed Drink Stirrers by A Feteful Life. 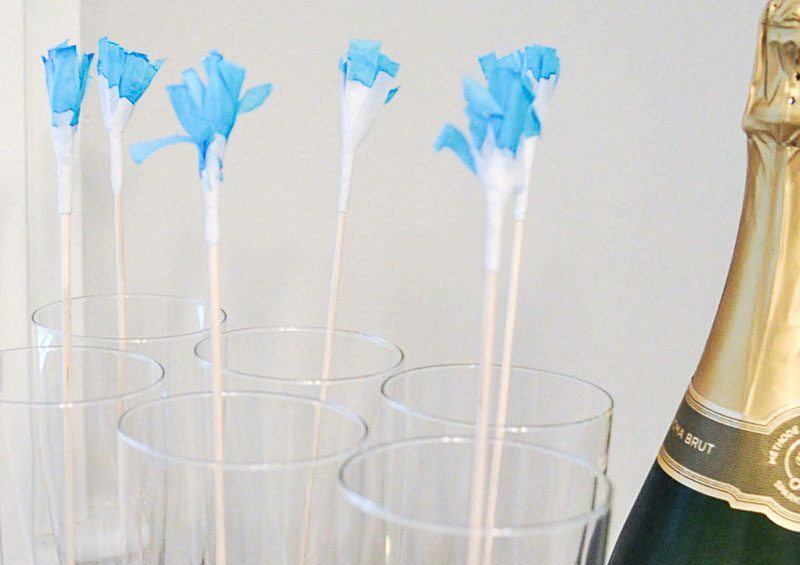 How to make it: Dip-Dyed Skewers by Prairie Hive. 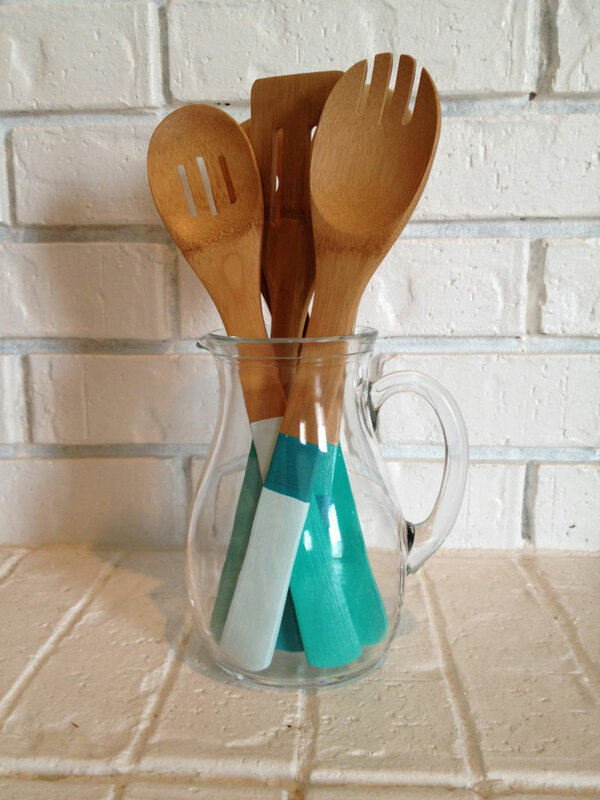 How to make it: Dip-Painted Spoons by The Happy Homebodies. 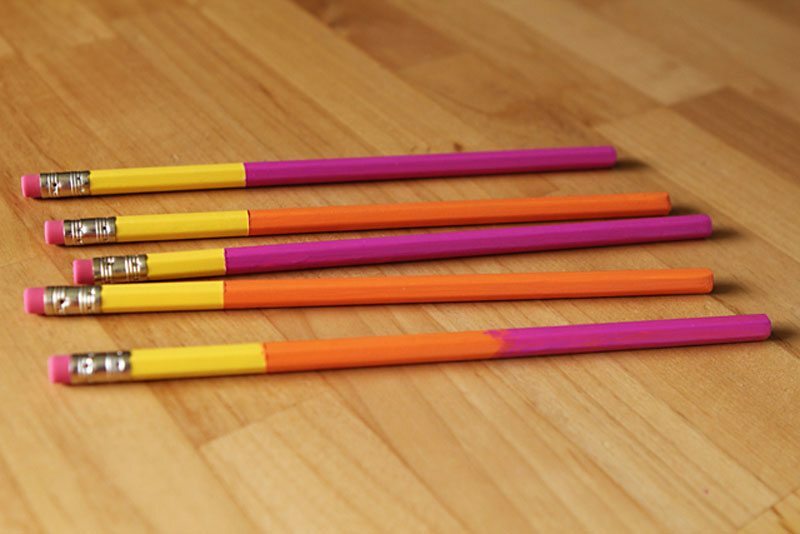 How to make it: Dip-Dyed Pencils by Modern Parents Messy Kids. 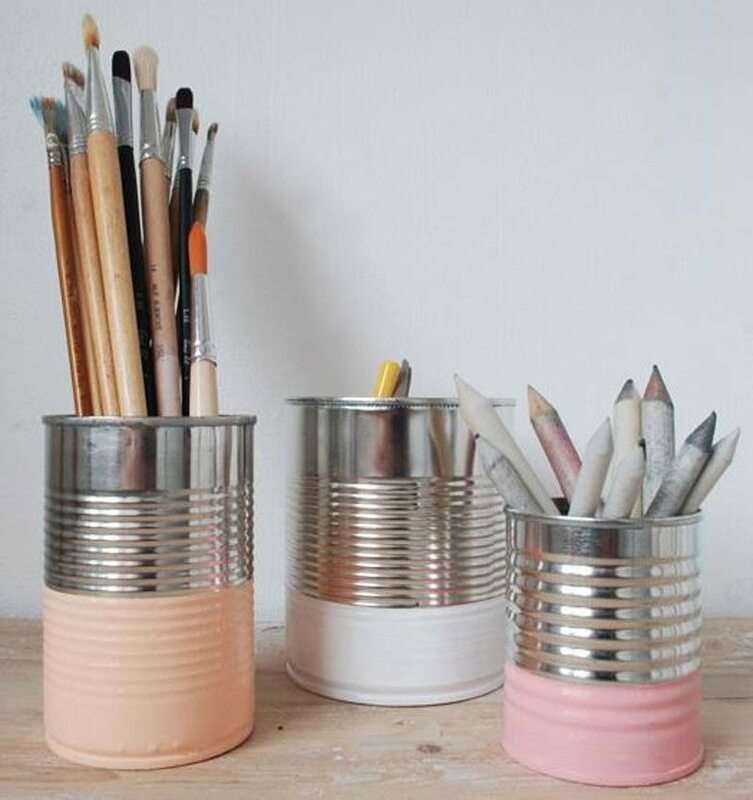 How to make it: Dip-Dyed Painted Pencil Holders by Remodelista. 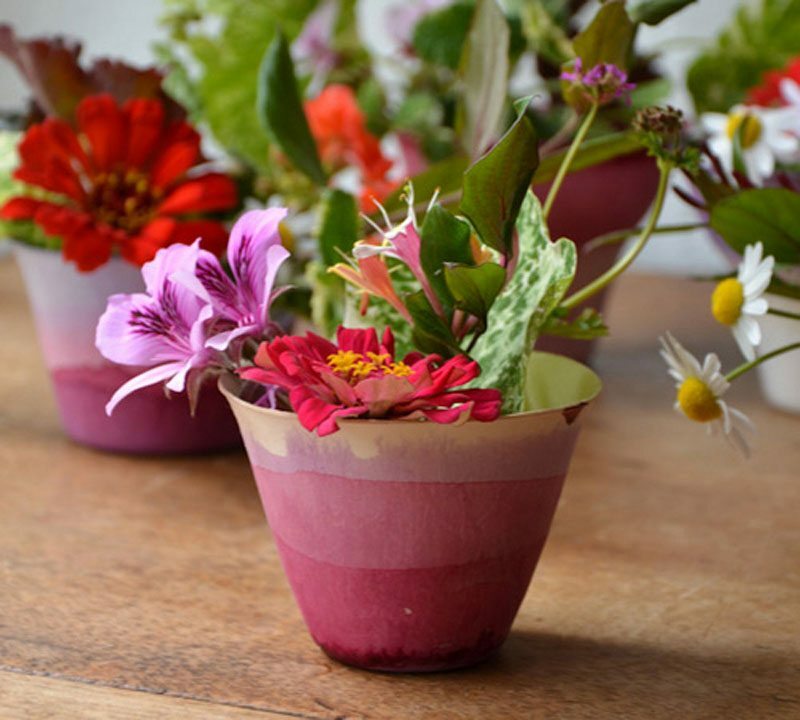 How to make it: Dip-Dyed Flower Cups by Design*Sponge. 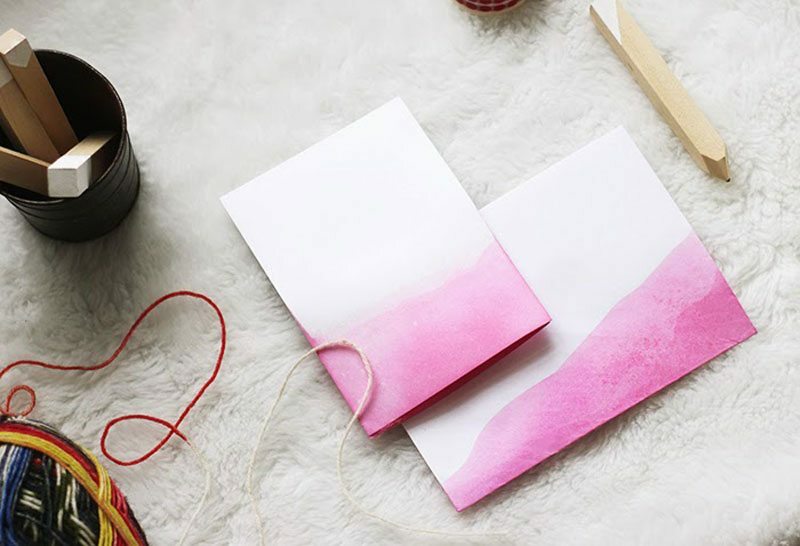 How to make it: Dip-Dyed Stationery by Poppytalk. 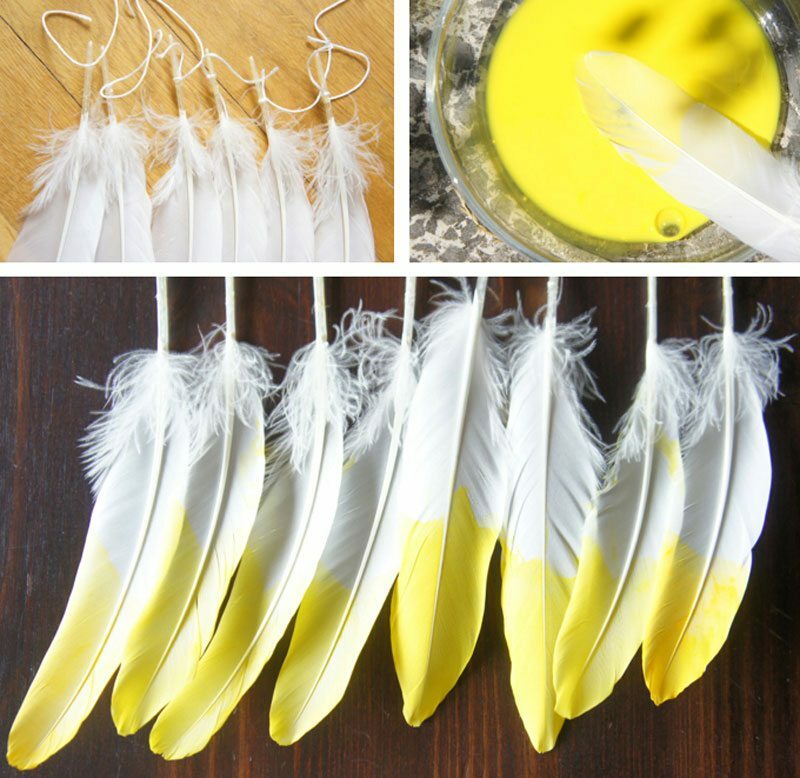 How to make it: Dip-Dyed Feathers by Into Mind. Did you invent a unique dip-dyed gift? Or do you have a favorite dip-dyed DIY we missed? Please share in the blog comments. Once you try your hand at dip dyeing, you’ll be delighted at how easy it is to make beautiful, custom gifts. Join us on Facebook for more creative gift ideas and summer favorites.